One of my favourite beauty things are masks. Especially sheetmasks! 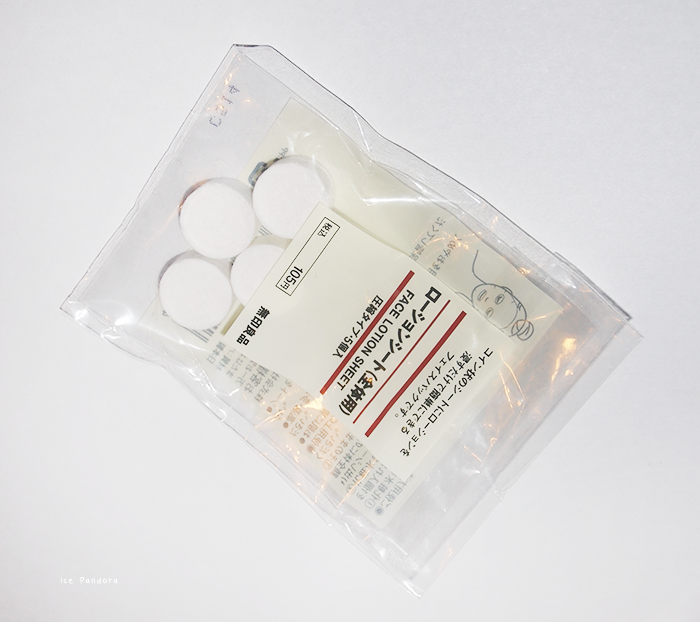 They are very convenient and I love the cooling feeling when it touches your skin. And naturally comes the effect and function of its own. 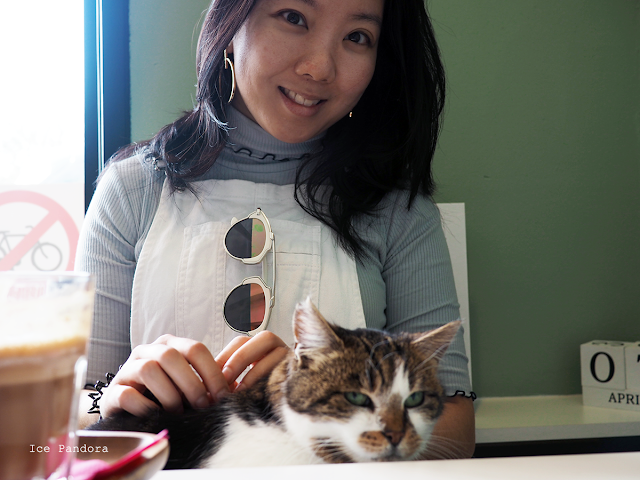 At cosmetic shop ‘Colourmix’ I’ve purchased 2 boxes of sheetmasks by the brand ‘My Scheming – Milk Extract Brightening’ in Hong Kong last summer. They were on sale for HK$80 (€7,50/$10) for 2 boxes! 2 boxes!! What a bargain right? I’ve got one for myself and for my niece. I’ve never tried out this brand before but it’s from Taiwan and I trust & love products from Taiwan, so why not! Een van mijn favoriete verzorging essentieels zijn maskers. ‘Sheet masks’ welteverstaan! Ze zijn lekker makkelijk en voelen lekker koel aan wanneer je ze tegen je gezicht aandrukt. Ook niet te vergeten de functie en effecten van de maskers! 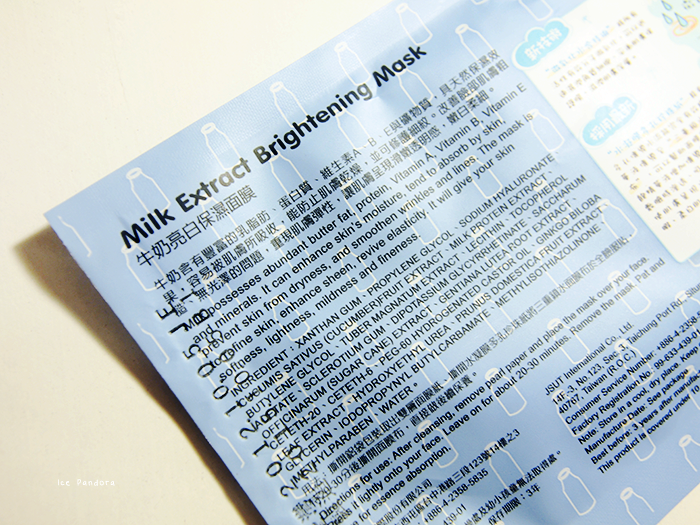 Bij de cosmetica ‘Colourmix’ in Hong Kong heb ik 2 dozen sheetmasks van het merk ‘My Scheming – Milk Extract Brightening’ gekocht. Ze waren namelijk in de aanbieding: HK$80 (€7,50/$10) for 2 dozen! Dat is toch een koopje, niet?! Ik heb de 2e doos aan mijn nichtje gegeven. Ik heb nog nooit eerder My Scheming gebruikt maar het komt uit Taiwan en ik vertrouw en love spulletjes uit Taiwan, dus waarom niet? I have a combination skin type. 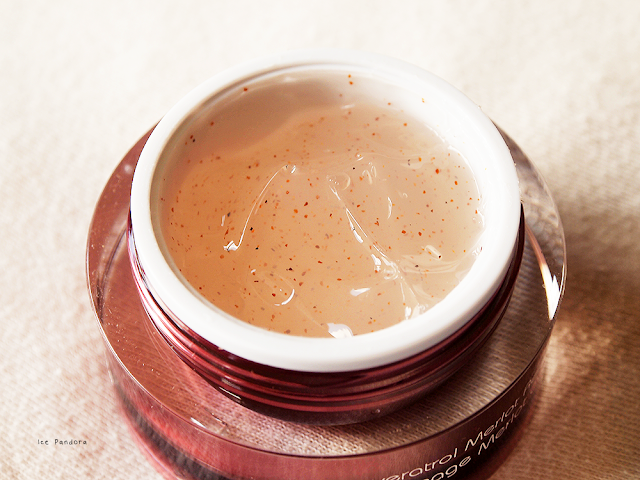 CLAIMS: to be moisturizing, anti-wrinkle & lines, refine skin, revive elasticity and enhance glow . Sounds wonderful doesn't it? I mostly apply masks after taken a hot shower which opens my pores at night. Hence the Hello Kitty pj's. TOP: I'm really pleased with this brand as the results are not bad as well! Price, packaging (which is cute and printed with soy ink), available at many online shops (Sasa, Colourmix), smells ok.
CON: quite a long list with chemicals ingredients (it has paraben) which can cause allergic reactions. Love the hello kitty pj's haha. Never tried a mask like that yet. Maybe I would give it a try soon. Doe jij dan je masker in ziplock bag met die cottonsheets? Klinkt erg goed, ik had die gekregen van mijn nicht maar had het nog niet gebruikt >_<. Benieuwd hoe hij op mijn huid is! Love your hello kitty pajamas! Such a cute post, and nice review. 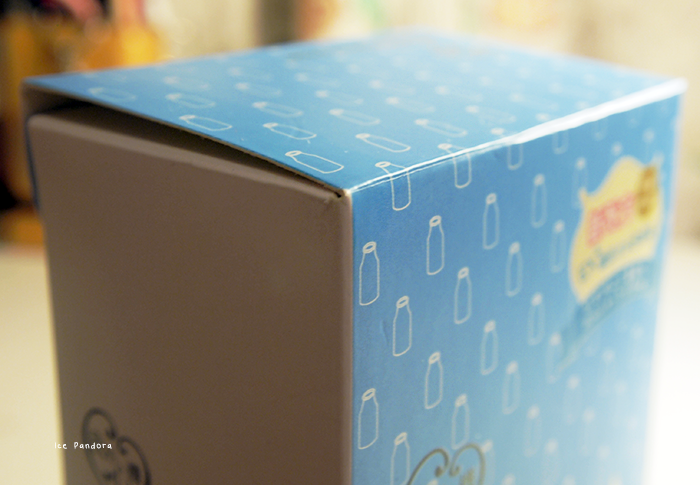 The packaging is so cute with the little milk bottle print. That's actually a really good idea to use a new mask with the old juice! There's no point in wasting everything that's still left. I've never used a face mask (! ), so it's definitely on my list for this year! I've only tried a mask from Lush once, but I definitely should start treating my skin better! :) love your hello kitty top & the mask packaging (little milk bottles) ! I'm totally loving following you on IG! Oh wow, this made me remember I have packs of masks in the fridge waiting to be used. They are so good to use and I think necessary at least once a week for that extra boost of moisture and other good stuff. i love these kinds of face packs as well. just bought a couple the other day! I don't think I've ever tried masks before. Are they effective? Cute PJs! 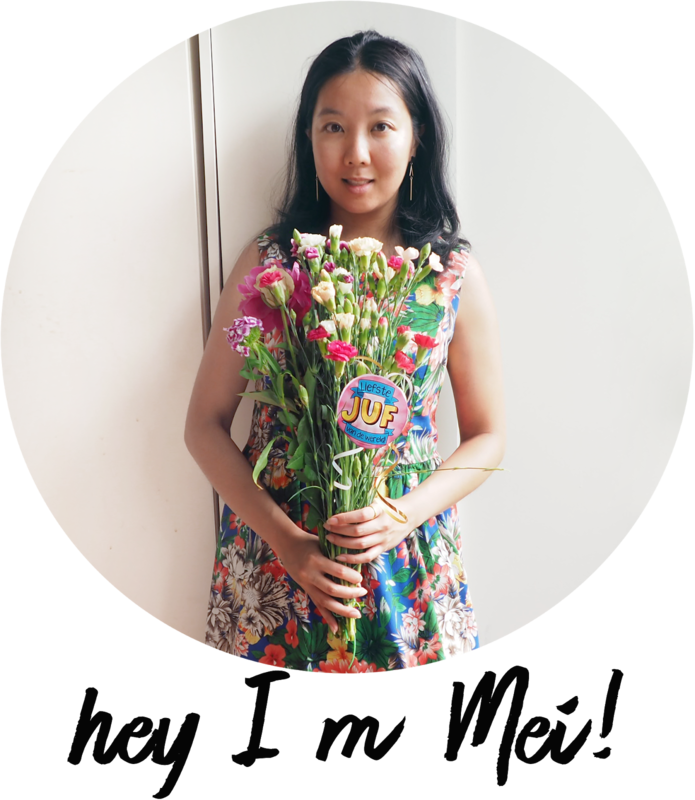 I was never into sheet masks - in fact, I don't think I've ever "done" a sheet mask, ever. Maybe it's time to try, haha! Ahh face sheets, I am interested in trying some out. Do you know any face masks that are fragrance free?